All the images are scanned by ACID. All images cannot be duplicated. 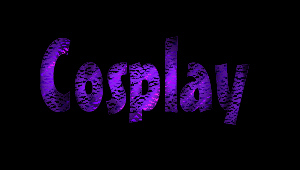 you are welcome to send your Cosplay photos to me!